Like his name Amar Singh’s jokes are everlasting too. He is a mind-boggling writer and a nerve-ticking comedian who has been into this profession for the past two years. His stand-up show Amar-vani has garnered much applause and fan following for him. 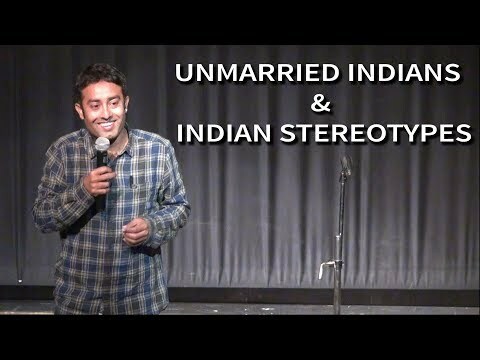 Right from how his childhood was wasted to deciphering what actually women want in their life Amar has everything covered in his stand-up acts. 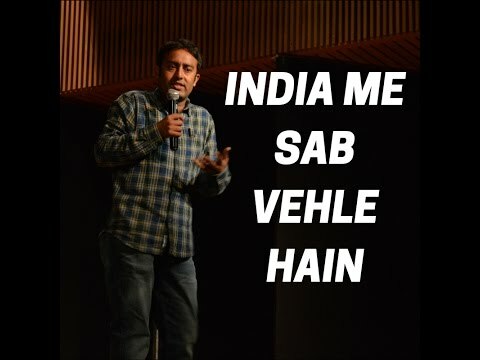 Apart from witty humour he also loves to include topics on start-ups Delhi Gurgaon marriages cultural stereotypes Indian English advertising numerology LGBTs and politics in his comedy. Leaving you cracked up by his jokes and continuous punchlines Amar is the perfect choice if you are looking up for a complete package in comedy.